9 days for safari lovers, immersed among free animals and nature. See predators, unique scenes and the nature of one of Africa's richest parks. Majete Wildlife Reserve, Liwonde National Park, Lake Malawi National Park and Mulanje Forest Reserve. A tour to discover Africa. 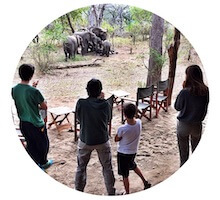 Tour operator expert in safari in Africa: Africa Wild Truck is a local Tour Operator based in Malawi that was born from a big passion for travelling and from our numerous African experiences. Experiences that, since 2005, we have decided to share with whoever would like to join us on one of our expeditions: we will be happy to accompany you on a voyage of discovery to this marvelous Continent. 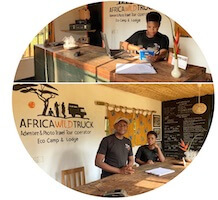 Africa Wild Truck means adventure and responsible tourism on less travelled routes through Malawi, Zambia, Mozambique, Tanzania, Botswana and Kenya. We would like to make you live the African experience. We call our trips, “expeditions”, a word which seems to better encompass the spirit of adventure and discovery of wild places…our programs are carefully prepared and are born from our personal experiences over the years of the places where we live. As well as the classic Africa Wild Truck expedition, we offer 4×4 safari, trekking and hiking on Mount Mulanje, photographic workshops of reportage and wildlife, family tours, art safaris, Voluntourism, Walking tours. Write us to ask for your tailor made tour! 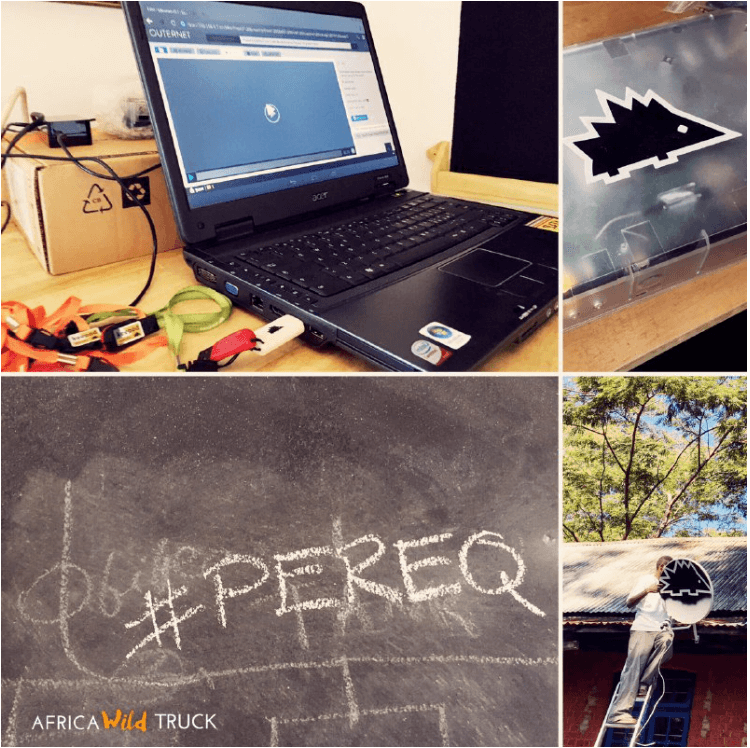 Every expedition, every travel of Africa Wild Truck is an adventure planned with love by whom experiences Africa everyday. 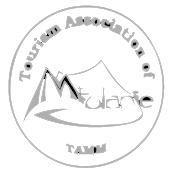 We would like to make you fall in love with those African peculiarities and special places that have fed our passion. We’d like to make you live the African experience. 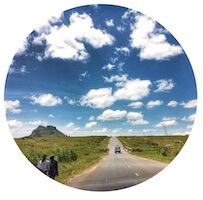 Discover our photos of Malawi, Zambia, Mozambique and Tanzania together with our safari style!